The inaugural batch of Diplôme Avancé Culinaire trainee chefs who completed their 3-month internship, have been well-received within the industry. The feedback gathered from their executive chef mentors has been absolutely incredible. After successfully completing Diplôme de Cuisine or Diplôme de Pâtisserie, these students enrolled in the Diplôme Avancé Culinaire (DAC), to advance their practical skills and theory further. 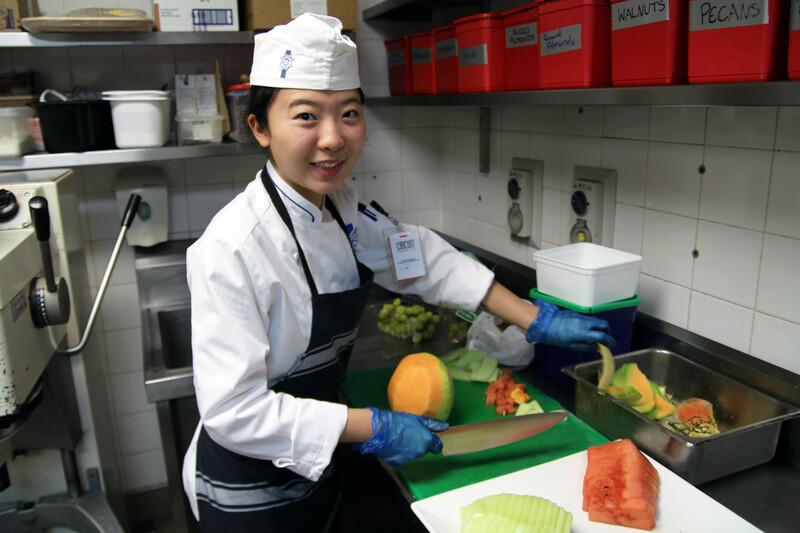 This new programme may be just 9 months long, but on top of focusing on the preparation and service of French classical and contemporary dishes, it presents students with an exciting opportunity to apply everything they have learnt at Le Cordon Bleu in a real life kitchen internship experience. The internship is designed to provide students with an insight into the realities of the industry. To prepare the students to enter the industry, the Career Manager ensured that they understand and can demonstrate professionalism, résumé writing, interview and presentation skills. The department, together with the chef lecturers, also assisted students in identifying and securing appropriate internship placements. Some students requested for their internships to be out of Wellington to gain a different experience and improve their chance of employment. 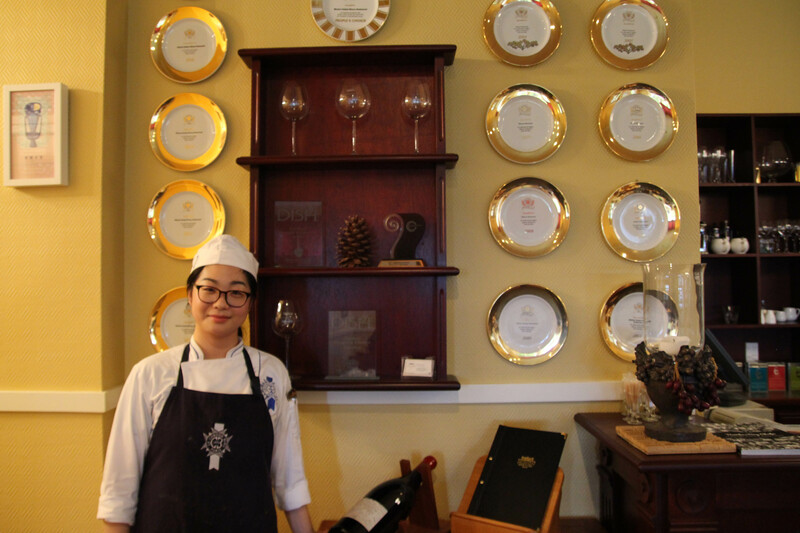 The two students furthest away from Wellington are doing their internships in China; one in Brasserie Flo in Beijing, and the other in The Sheraton Hotel in Zhuhai. The other students are scattered over the North Island; from Auckland, to Napier, to Martinborough, and Wellington. Executive chefs working and mentoring the students have sung high praises of the interns and believe that Le Cordon Bleu student-chefs are professional, enthusiastic, passionate, and eager to learn. Many of the students have made such great impressions that they have been offered full-time positions after the internship. This fulfils their purpose of discovering employment opportunities after completing their studies, and shows that they are ready to enter the industry. It is a student’s greatest pride to have the food they make be well-received by the restaurant and to have it put on the menu. Mandy at Mission Estate made a dessert that the owner loved and after tasting, passed it to go onto the menu. Dan and Sylvia were in charge of constructing the Mothers’ Day high tea menu at Princes Gate Boutique Hotel in Rotorua, as well as preparing Prime Minister John Key’s afternoon tea for his annual visit to the hotel. The girls’ baking also managed to convince the Executive chef to change the existing scone recipe to their own. "They have a very good standard of work, are professional, and good to have them around" - Craig Davson the Assistant Manager at The Princes Gate Hotel, Rotorua. 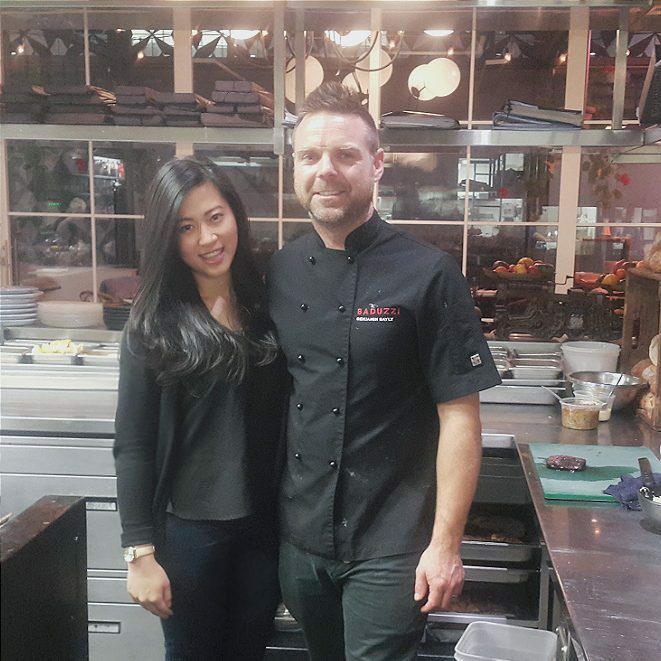 Josh Barlow, chef at The Grove Auckland, is very pleased with Kalinda and said that she is as good as a regular chef and there is “no need for any babysitting”. Ben Bayly, Executive chef of The Grove and Baduzzi, and resident judge on My Kitchen Rules New Zealand, has offered Kalinda a full-time position at Baduzzi. 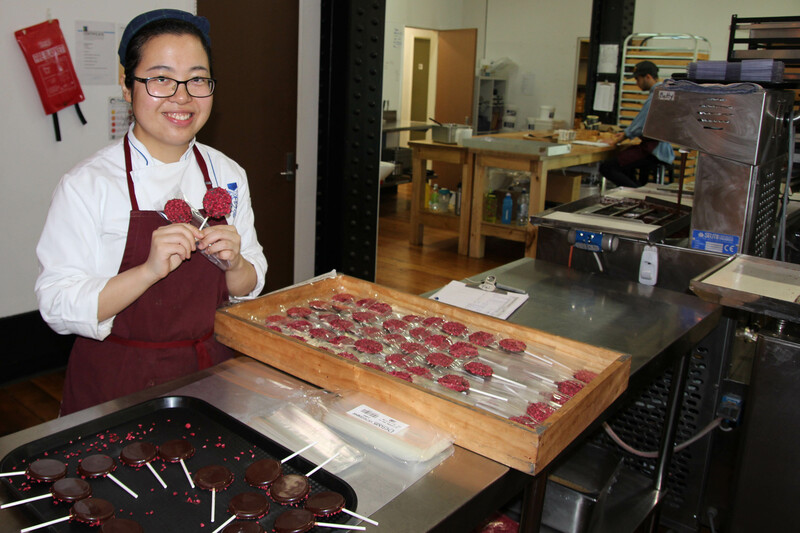 feedback from the industry chefs have a huge impact on the students. "Sheng Fu is always professional, clean and tidy, he comes in on time or early and is always keen, willing, and hungry to learn which is great to see. He is very enthusiastic, fits very well in the team and gets on with his peers’. He has a good head on his shoulders and hopefully there will be a full time position, come September time"
- Paul Froggatt executive Chef Huka Lodge, Taupo. 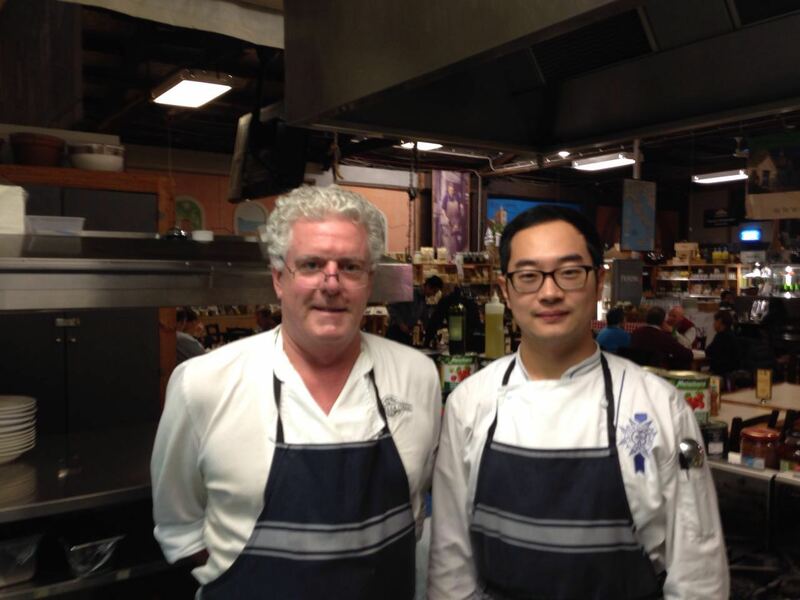 With Sheng Fu’s positive attitude at work, Paul is happy to guide him and provide advice on his work. The main difference that the students felt from working in the industry versus cooking in school is the fact that time is everything in restaurants. In the practical classes in school, quality is the main focus but in the real world, speed is almost more important. 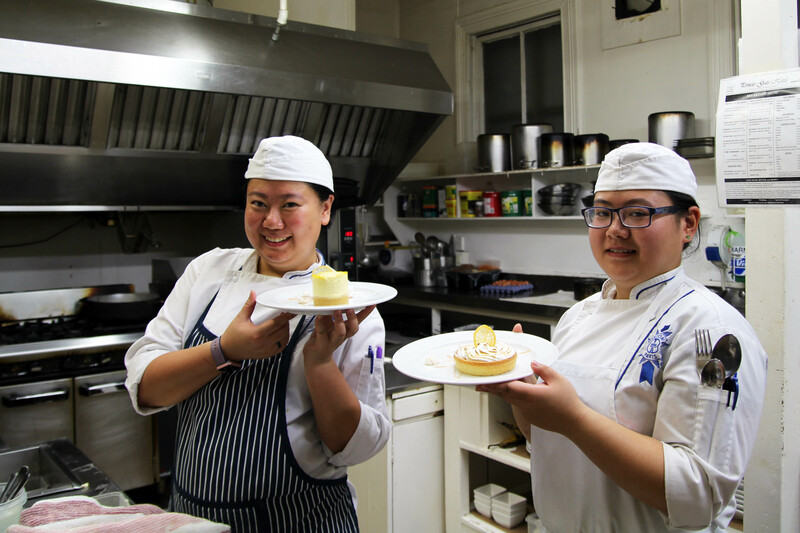 Clarissa, who is completing her internship at the Artisan Restaurant and bar in Wellington, found that getting used to that was the biggest challenge. 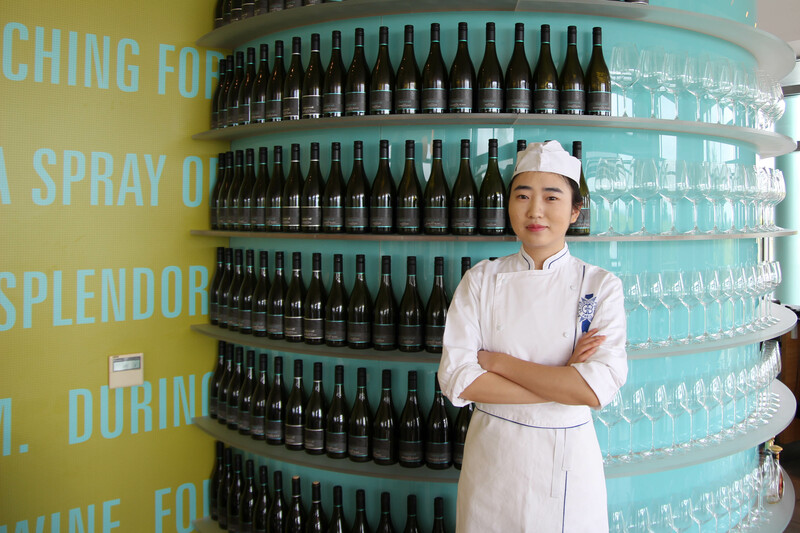 Chao, who has been offered a full-time position at La Bella Italia in Petone, agreed that "working fast is crucial". The interns have also learnt the importance of communication in the kitchen. Most of the Executive chefs felt that the students fitted in well and rather quickly and were impressed by their ability to adapt. With most industry chefs commenting that the students are tidy and hardworking, it is reassuring to know that all the teachings from the respective Diplômes have paid off and the students have digested everything they have learnt and are applying them in the industry. Many of the industry chefs had provided work experience for student chefs from other schools in the past, however, they stated that they thoroughly enjoyed working with the interns from Le Cordon Bleu New Zealand and felt that they were the most professional and passionate chefs they have ever had. 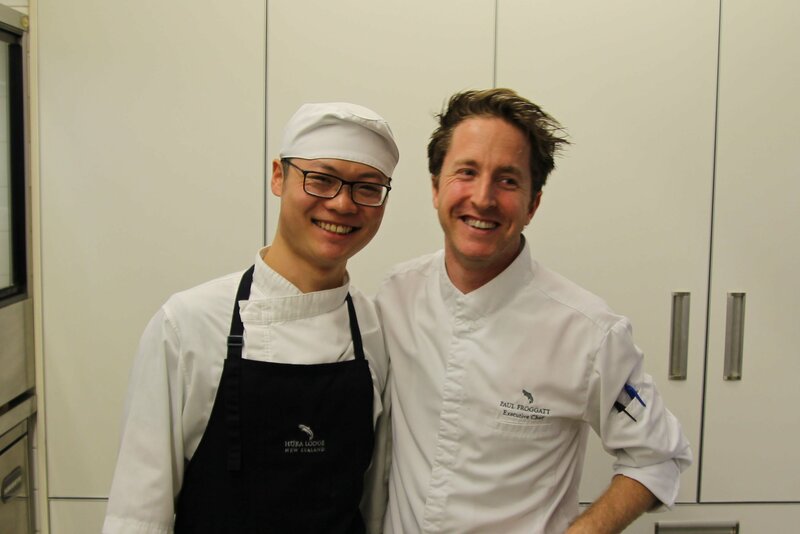 From this initial internship programme, benefits have been gained from both sides; students receiving guidance and experience from world-class executive chefs, and the industry realising the potential, passion, and enthusiasm of an Advanced Le Cordon Bleu New Zealand trained chef. The experience has prepared the students well and assisted them with finding and entering employment, while building their own industry networks. Clearly, the many months of studying at Le Cordon Bleu have prepared the students well for the industry and Le Cordon Bleu New Zealand is very proud of them and how well they are doing. Who knew all this was possible while on a 3 month internship?